Do you live in Orange, California and own a pool? Are you looking to triple your comfortable swimming season? 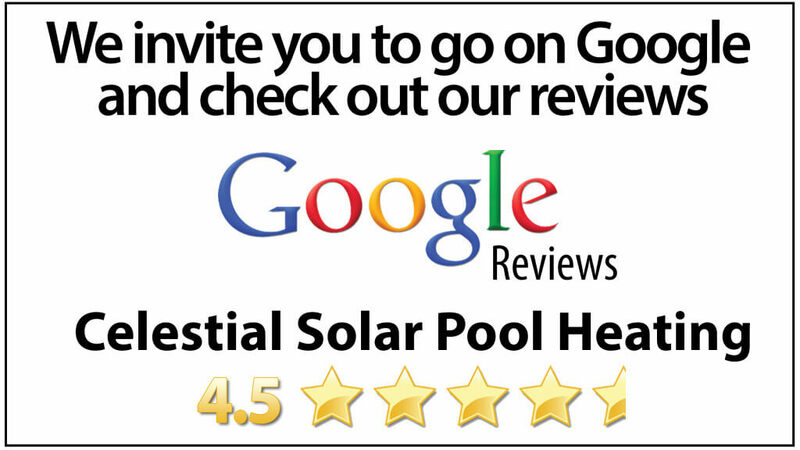 Celestial Solar Pool Heating of Orange has what you need to do just that! 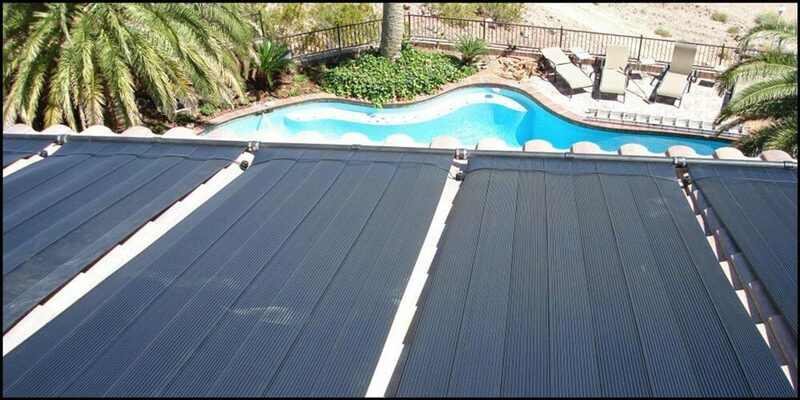 With our solar panels from iSwim, which are the most durable and designed to collect the most energy from the Sun, we can get your pool to a constant, comfortable temperature. 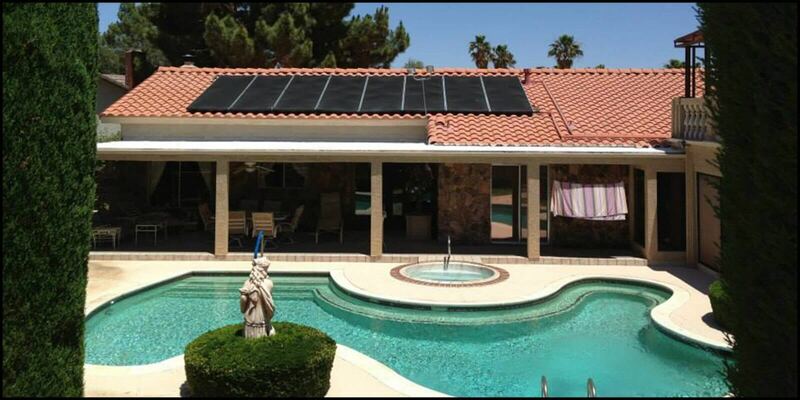 Our panels and labor are backed by a 12 year warranty and we stand by it 100%!! 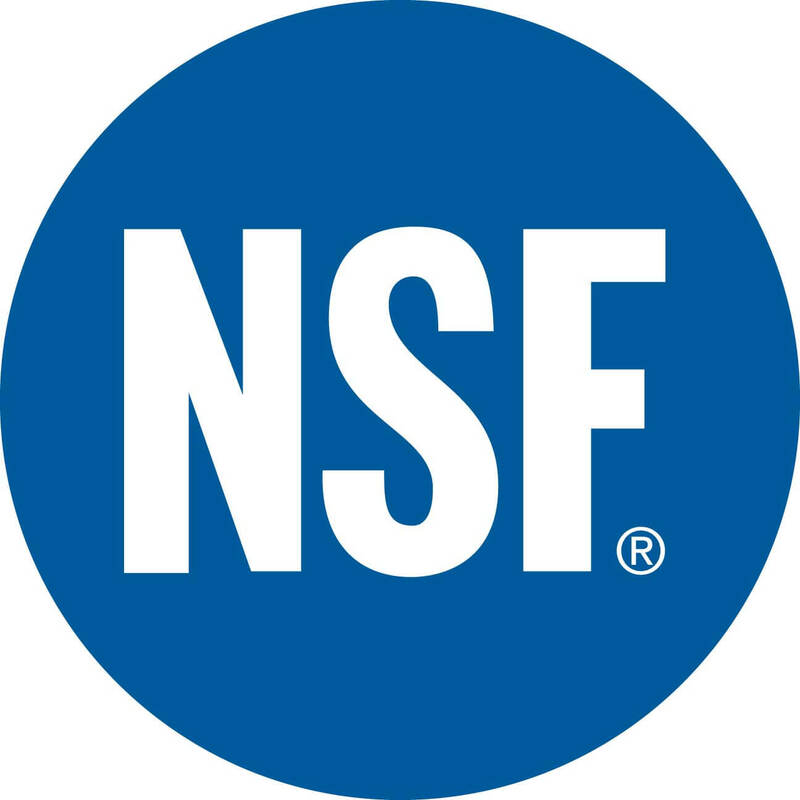 Give us a call today at (323) 899-4888 for a free, in-home solar analysis. This will help determine what system is right for you and your home in order to triple your comfortable swim season. Not to mention, our employees who do all our installs are NOT subcontractors or day laborers. All our installs are done by our expert employees, who are well-rounded in both plumbing and roofing.